You might remember from one of my previous posts how excited I was last month by the wunderbar exhibition KATZ x Cabinet: Similarities at KATZ Contemporary in Zurich. 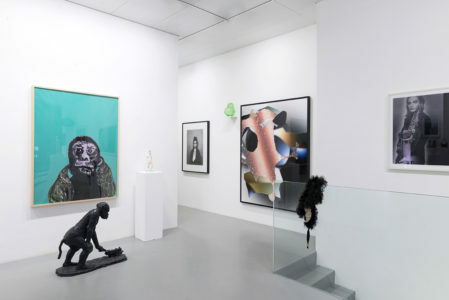 In “Similarities” Art is represented by KATZ Contemporary, one of the most vibrant art galleries in Zurich, and fashion/design/lifestyle is brought to us by CABINET, one of the most cutting-edge shops in town. 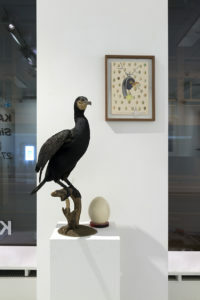 The show, curated by Frédérique Hutter (the gallery founder) and Nina van Rooijen (the concept store owner) , presents us unusual associations between a selection of artworks by the gallery’s artists (such as Martina von Meyenburg, Peter Emch and Florian Bühler amongst others) and taxidermied animals, phytology and other precious things carefully assembled in a cabinet of wonder. The good news of today is: due to its success, the deadline to see this unique show has been extended to the 29th April. What are you waiting for? Be curious – explore amazing art! Posted in Art Reviews and tagged art blogger, art exhibition zurich, art in zurich, artemporary, blogging, contemporary art, Katz Contemporary. Bookmark the permalink. 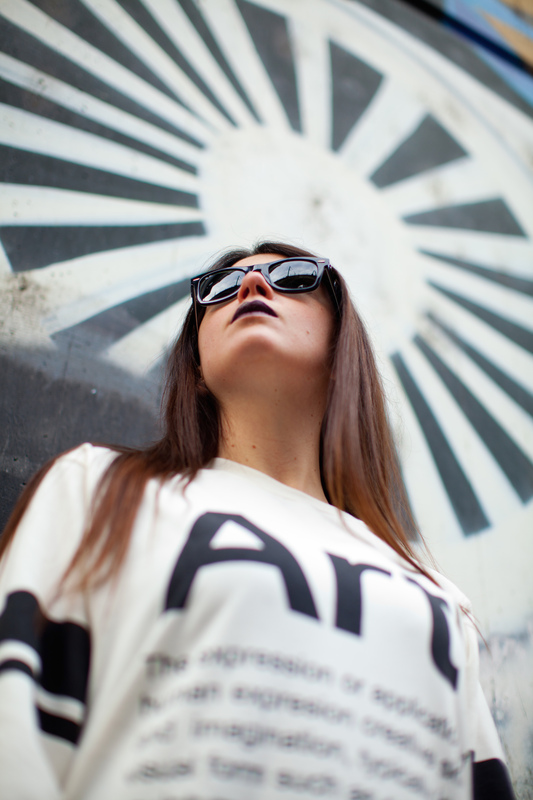 Why every art professional should be on Art,Frankly – already!